iOS from Apple is one of the most secure platforms. 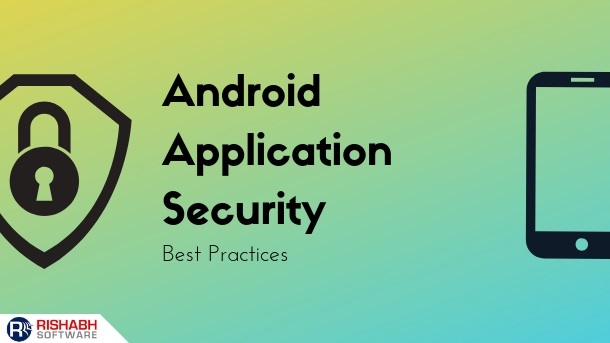 Also, the applications created using this platform are not as vulnerable as those built on other competing mobile platforms. Even then, businesses cannot put code, logic, data, and its communication open for any possible malware activity. 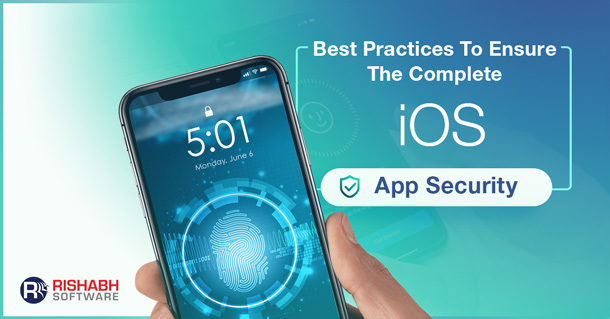 Through this article, we wish to present some of the app security best practices that can be actioned upon while developing innovative iOS applications. iOS devices protect data at rest by relying on AES encryption with 256-bit keys linked to the unique gadget’s identifier. It prevents copying, modifying or decrypting the file system and storage components by associating the data with each terminal. Setting a password for the device using Keychain enables this protection for all stored files. It is in addition to application-specific protection mechanisms. The suggested iOS app security best practices also help encrypt moving or in-transit data. Even, the IT department can take advantage of features such as enabling a VPN connection on demand, or a continuous basis to prevent business data from being unprotected. The Objective-C architecture makes segmentations in iOS rather simple. Tools like Clutch or class-dump make it easy for hackers to analyze any application. They can even look into your code and modify it. Code obfuscation for an added security layer is, thus, vital for iOS application security. iOS devices allow digitally signed applications with a validated certificate, such as those provided by Apple to developers. Jailbreak-ed terminals can bypass this protection mechanism – as well as others. 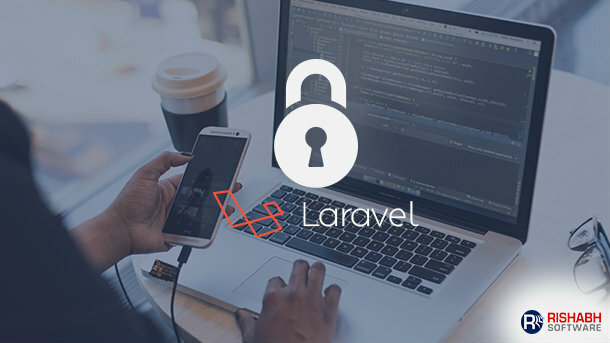 It paves the way for the execution of unauthorized and potentially malicious applications and, hence, the compromise of sensitive internal data. You can reduce this risk by defining a rule that prohibits this process on managed devices. It must use an Enterprise Mobility Management (EMM) tool that detects jailbroken devices and quarantines them. If iOS applications are isolated from each other, in sandboxes, they can exchange data via system APIs. It means that unprotected business data may be at risk: for example, an enterprise application allowing the access of files with a third-party application. EMM tools enable configuring the rules for data exchange with third-party applications, thus protecting data flows between managed applications. Further, developers might decide to control the use of certain features of the terminal or devices. In short, it is not about protecting data at rest, but also about where data can migrate and how to block it. Conducting a security audit for any app with the help of a checklist from iOS app security best practices is crucial before its release. The regular update ensures the inclusion of new security layers for future versions. Security is one of the key differentiators for the success of any iOS mobile app. It is necessary that you abide by the iOS application security practices while developing the mobile applications. And, further, identify vulnerabilities specific to emerging industry standards. As an iOS app development company, Rishabh Software can help you develop robust, security compliant mobile applications that offer a high level of performance.